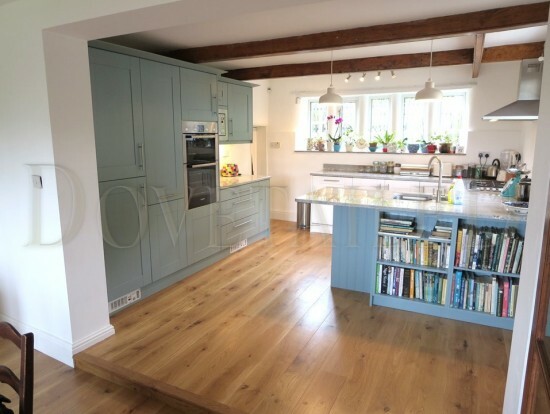 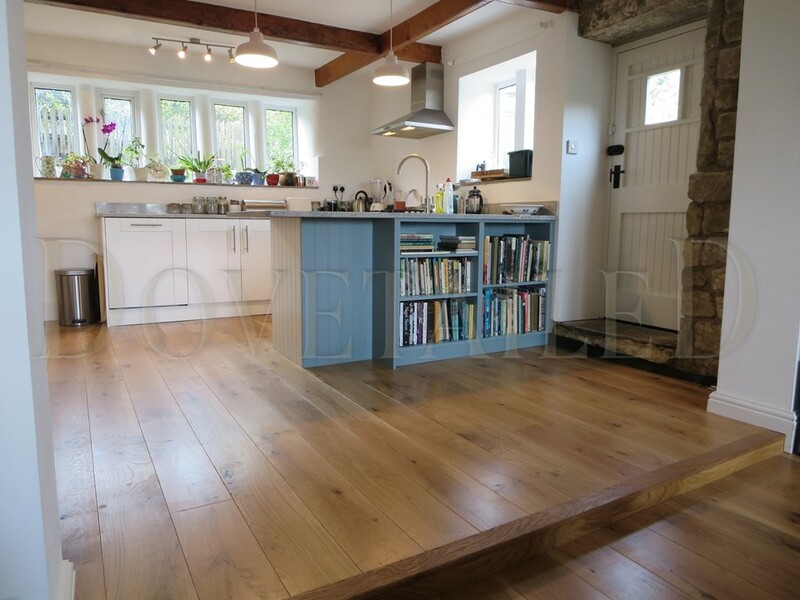 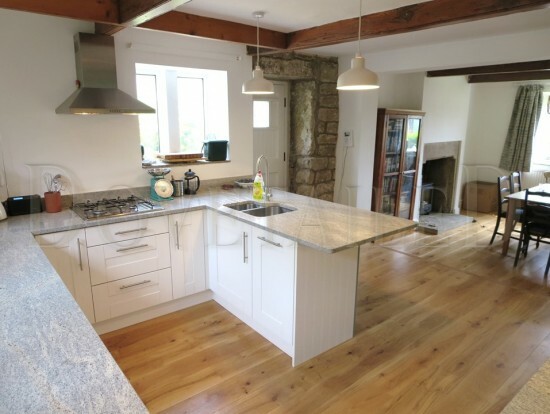 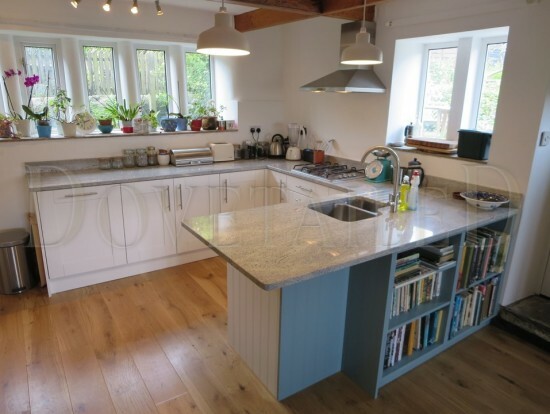 After purchasing their new home the client wanted to alter the kitchen to be more in-keeping with the style and charm of their period property. After the dividing wall was removed to open up the welcoming dining area, work could begin on the new kitchen. 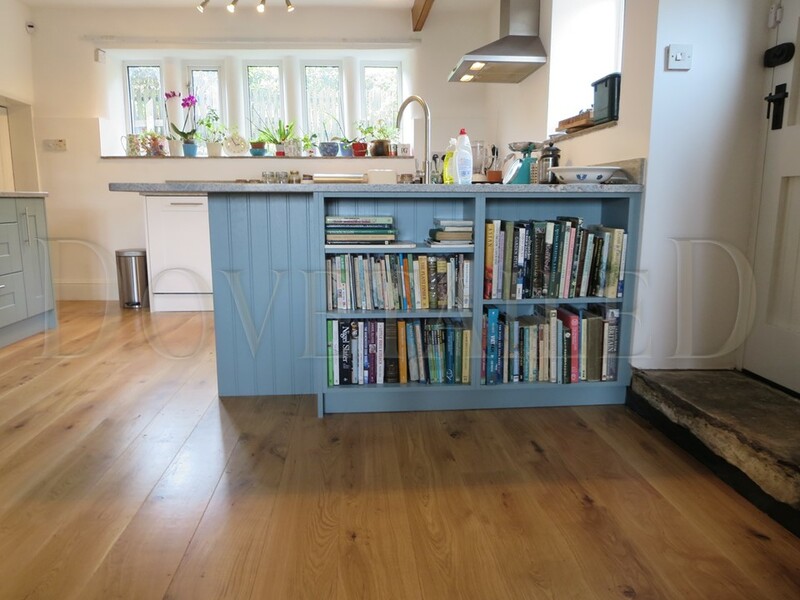 The layout was altered to include a peninsular with seating area and bespoke made bookcases. The gloss doors were replaced with more traditional painted solid oak shaker doors. 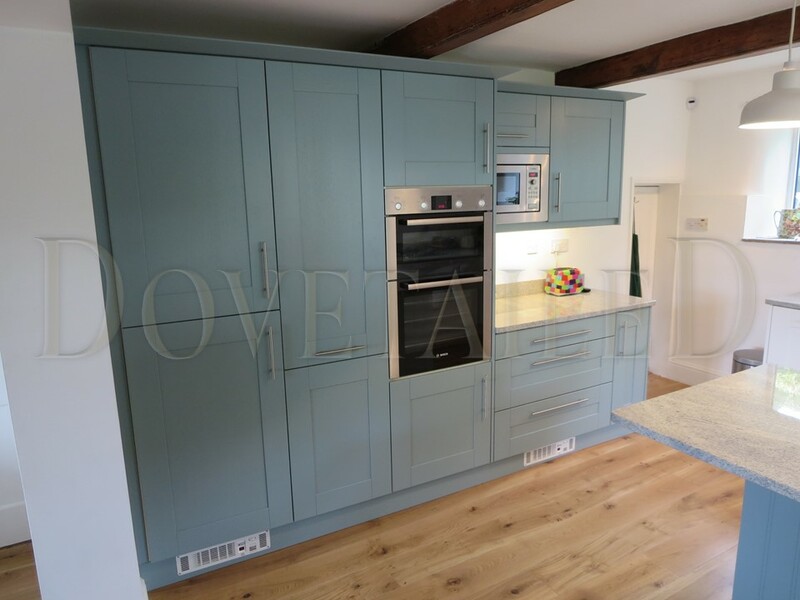 The client chose two special order colours that would complement each other whilst adding another dimension to the kitchen. 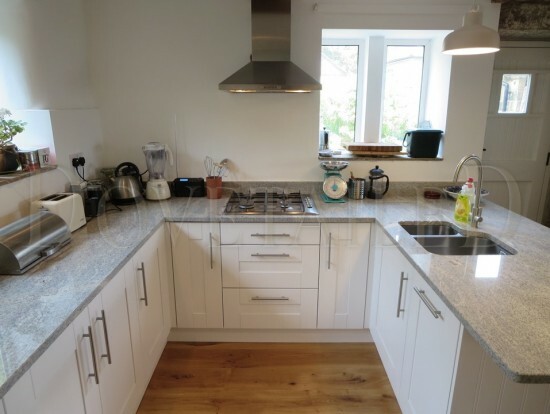 All end panels, cornice, pelmets and plinths were replaced and Kashmir White granite worktops were fitted to complete the stunning look. 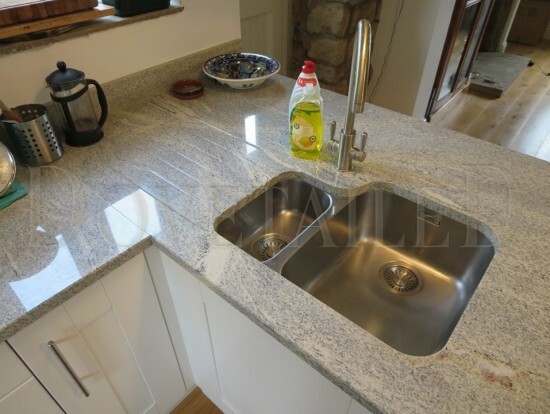 Find our advert in the Streetwise Magazine!